I come bearing wonderful news! 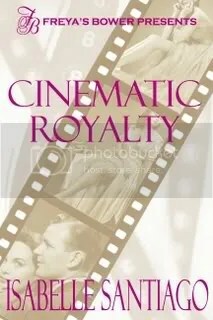 Cinematic Royalty has been released today! I can’t believe the day has actually come. Step into a world of glamour and fame where American youths are still raw from the war, music takes an edgier turn, and movie stars are practically royalty. Initially claimed by prejudice, he sees nothing more than the ice princess she presents, beautiful and stone cold. But, the more time she spends at his hotel, the more he begins to see there is more to her facade than meets the eye. Soon, she becomes the object of his affection, and in an amusing ploy, his two best friends, Betty and Eleanor, and his cute assistant Tessa, set up the matchmaking scheme of a lifetime. But will Bridget’s dark secret keep Charles from his happily ever after? 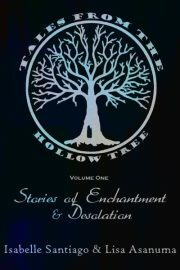 Now Available from Freya’s Bower! Click Here!